Drivers pay attention as the new sanctions for C category of speeds came into force on April 24. 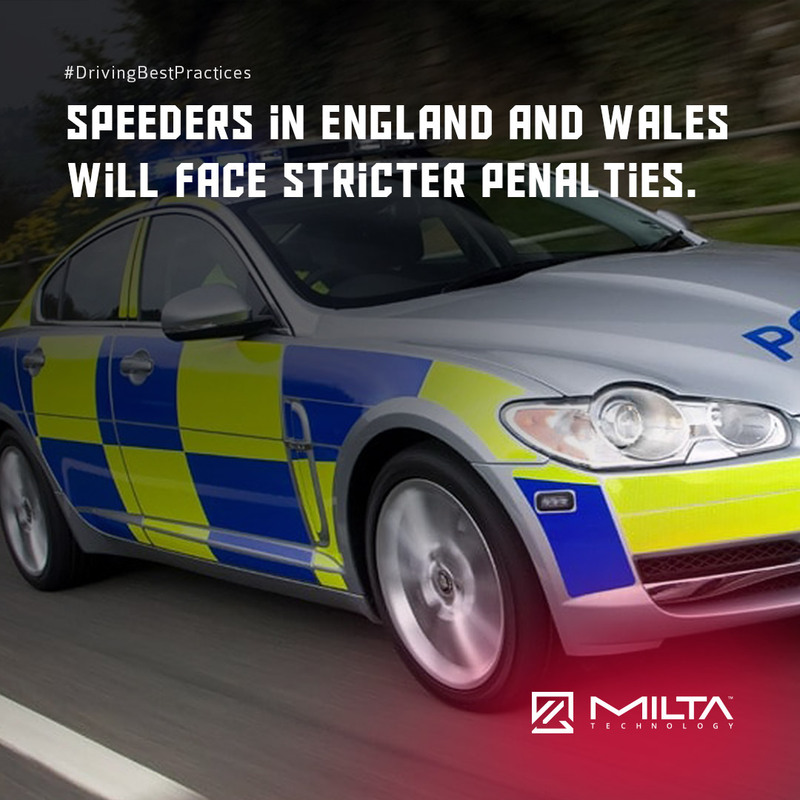 The fastest speeders in England and Wales will pay an average of 150% of their weekly income on the fine. If before the driver paid £1,000, then now it will be £2,500 for dangerous driving on the roads.